We’re working with Maastricht University to deliver a wide-ranging research programme into the drivers of engagement in pensions. This project is funded by a grant from the Network for Studies on Pensions, Ageing and Retirement (Netspar). Worldwide, pension funds struggle to motivate pension plan participants to look into their individual retirement situation. Most participants are passive, especially when they are enrolled by default, as is now the norm in UK workplaces. In trying to address this challenge, previous studies have tended to focus on cognitive factors, such as financial literacy, numeracy or economic preferences. In this programme, we aim to create knowledge on how factors such as emotions, beliefs and life events can influence the effectiveness of pension communication. In a series of studies, we’re building on insights from economics, marketing, and psychology. Based on our findings we’ll empirically test new kinds of intervention in a real-world environment and help overcome the inertia of participants. The Maastricht University School of Business and Economics (SBE) provides high quality education to students and conducts excellent research, offering an international perspective in the fields of economics and international business administration. It is home to over 4200 students and 500 staff, with around 40% coming from abroad. SBE is one of only 1% of business schools worldwide to be triple-crown accredited (EQUIS, AACSB and AMBA). 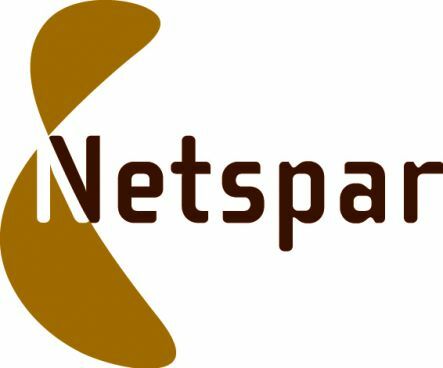 Netspar, the Network for Studies on Pensions, Aging and Retirement, is a think tank and knowledge network established in 2005. It is dedicated to promoting a better understanding of the economic and social impact of pension systems, aging populations, and retirement in the Netherlands and Europe. Netspar contributes actively to the social discourse on such matters among policymakers, scholars, and pension and insurance professionals by both developing knowledge through independent scientific research and sharing that knowledge through publications, events, and education programs. NEST has established the NEST Insight unit to understand and help solve the challenges facing the ‘DC generation’ - people whose supplementary retirement income depends on defined contribution savings.